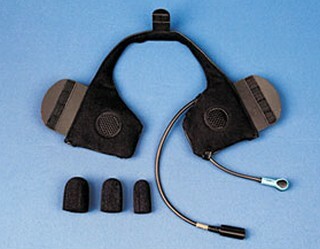 Introducing the NEW elite 801 series helmet headsets ,,,, THE VERY BEST performing helmet headsets available! 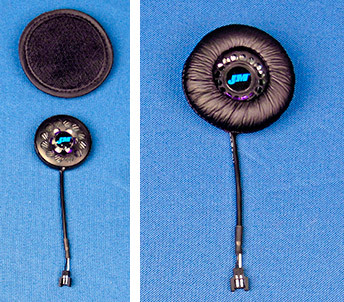 Hi-Intensity Mount-In-Helmet Speakers in both 40 & 45mm sizes. 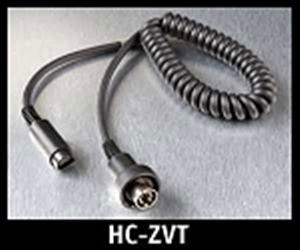 Extra Hi-Output AeroMike® VI Re-Tuned for the Latest VOX Activated Motorcycle Audio Systems. 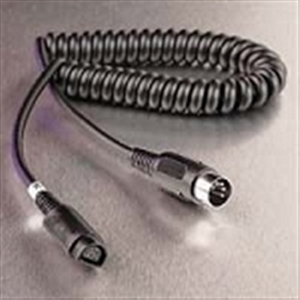 Easy Connection To All Factory Audio Systems Using Correct Lower-Section Cord. 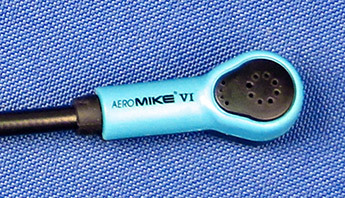 When communicating on your cell phone or transmitting over a 40-channel CB radio with the new Aeromike VI, output modulation, voice clarity and signal strength is superior to any other helmet mounted microphone available. 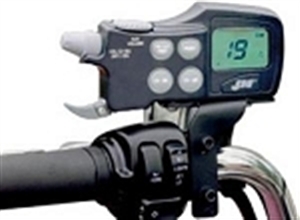 Two hi-intensity helmet speaker designs from J&M combine a better frequency response curve with higher volume levels to provide crystal-clear distortion free sound, even at highway speeds. 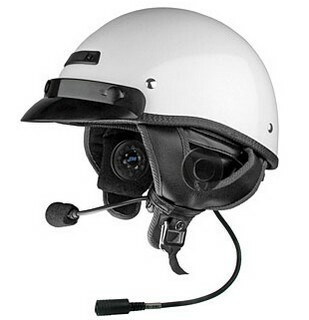 These hi-intensity speakers are available in 2 sizes, both 40mm ultra-slim & 45mm large diameter custom, for installation into most motorcycle helmets available in the marketplace today. Extra hi-output Aeromike® VI, this latest version provides the very best combination of wind & ambient noise cancellation with an even stronger output signal in the human voice frequency range, when compared to previous versions of J&M’s AeroMike microphones. 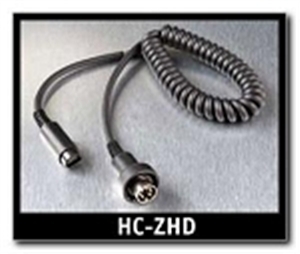 Our Z-series connection cords are molded using the highest grade copper wire available, together with all stainless steel pins, to provide 5-10 year durability in the motorcycle riding environment. 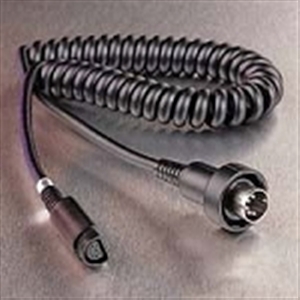 The UPPER Section cord (only) is included with all elite 801 headsets, allowing the rider to choose the correct lower-section hook-up cord applicable to their particular motorcycle audio system. The new Elite 801 series integrated headsets are also available from J&M, custom installed at our factory in Tucson, into the HJC-IS-MAX-2 & IS-33, the Nolan X-1004, N104 Absolute & N40, the Arai CT-Z & Signet-Q, and the Vega Carbon-Fiber shorty style helmets. The on-highway acoustical performance of these exclusive J&M helmet/headset combinations is absolutely THE BEST the industry has to offer. All elite 801 series headsets are Made-In-The-USA at our factory in Tucson Arizona, from both domestic and foreign raw materials. Our dedicated employees, some of which have been with J&M more than 36 years, ensure the highest standards of quality control during the assembly and final testing stages of production. I received this a week ago and i love it, the sound is better and clearer then my older 629 elite and the best part is that installation is a breeze on my half/shorty helmets. Thank you helmetshop! A: This model is design to fit half shorty helmets. For full face and flip up helmets you would need the universal model then you would choose the corresponding lower cord for your bike. The headset you purchased can be installed in the Bell Pit Boss Helmet. We do installs all the time in the Bell and any other half helmet we carry. You have to make sure to remove the Pitt boss neck curtain first. The J&M inserts via the tabs up into the helmet. It is a tight squeeze, but they do fit. I will attempt to send a photo to the phone number provided.